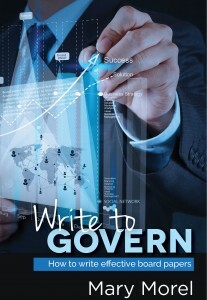 This course will help you write board and committee papers with greater confidence. Email me if you would prefer to receive an invoice and pay by direct debit. 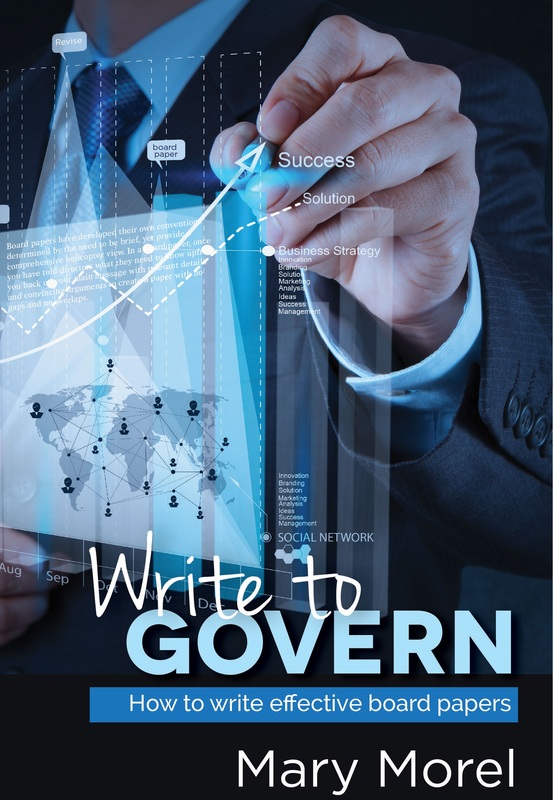 For this online course, I take the template section of the Write to Govern course and tailor it for your organisation based on your template. You can also include interviews with key stakeholders, such as your chair and CEO. If you have a modern template and train people to use it well, you are also teaching them to write better.